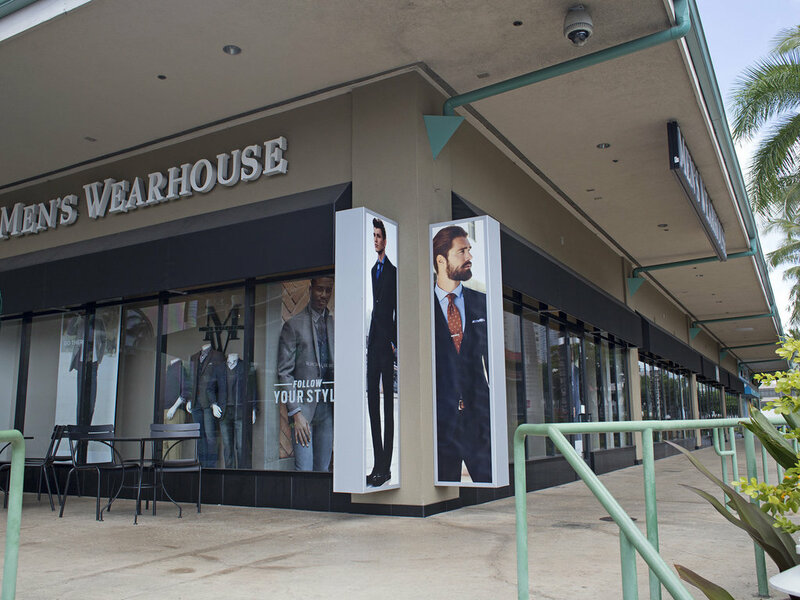 Men's Wearhouse offers world-class service, expert styling advice, and quality menswear from brands like Calvin Klein, Michael Kors and Tommy Hilfiger. Men's Wearhouse has been helping men like the way they look for over 40 years. Offering quality menswear from designers like Calvin Klein, Michael Kors and Tommy Hilfiger. Their mission is to provide value to their customers and deliver top quality customer service, while still having fun and maintaining our values.